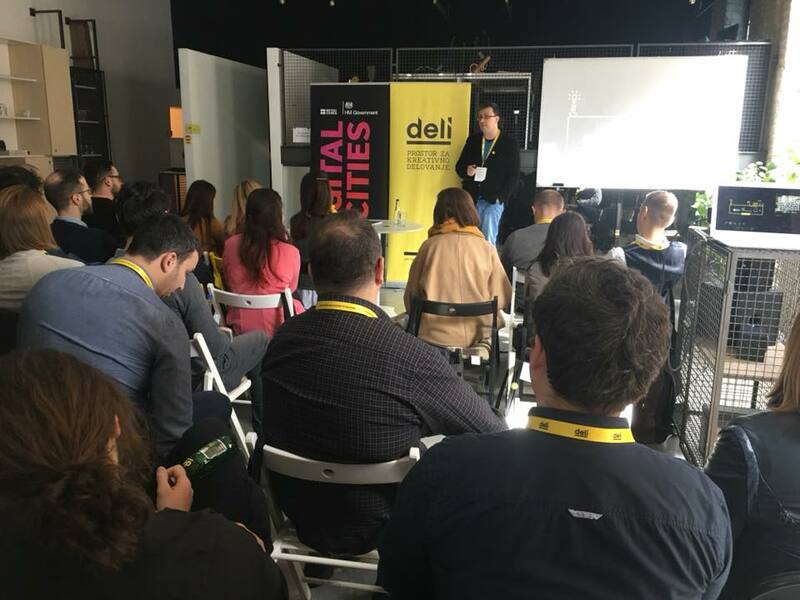 On March 9 to 11, 2018, CEPS participated at the Coworking Cities Conference – “Challenges and Opportunities for Cooperation in Creative Industries” organized by Deli – Space for Creative Work in Nis with the support of Digital Cities program of the British Council. The conference presented GIZ YEP – Encouraging youth employment program, which the German development agency GIZ realizes in Serbia, presented the results of the coworking community in Serbia research and discussed the possibilities of cooperation at the regional level. Apart from CEPS and IPC Tehnopolis from Niksic, as well as representatives of the Serbian coworking community, the conference was attended by representatives of hubs from Bosnia and Herzegovina, Macedonia and Kosovo. 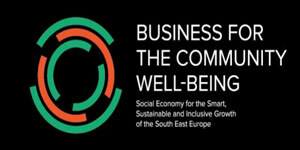 Representatives of the coworking community in Serbia decided to form Serbian Association of Coworking Spaces, which was welcomed by representatives from the region, suggesting that the next step should be formal regional networking, so that the region of the Western Balkans could be more closely linked to the digital industry of the EU. Participants had the opportunity to visit the Startup Center Nis during the conference. A survey conducted by Deli.rs showed that 721 people currently work in the coworking spaces in Serbia, that the Serbian coworking community has a space for almost 1,000 tenants and that 199 events a month are visited by 6,614 people. The largest number of co-workers, 52% of them, are YOUNG. They mainly work in the IT sector, 43% of them. 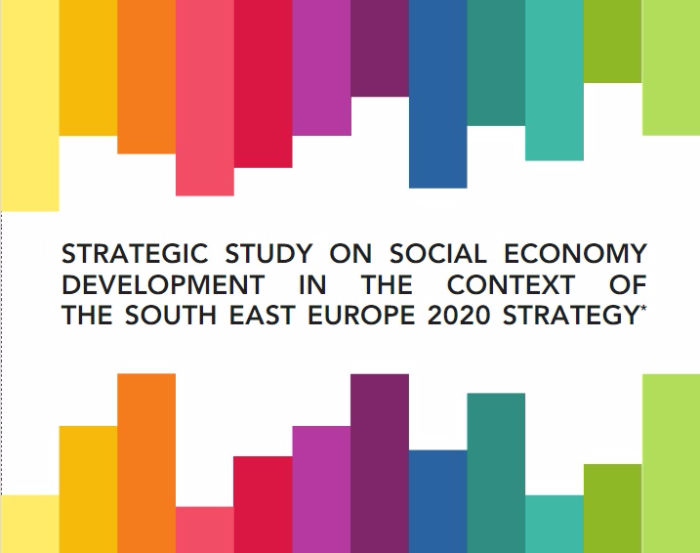 You can find the results of research on the Serbian coworking community on the following link.